National Science Day is celebrated all over India on 28th February every year to instil inquisitiveness and scientific temper in the young minds. This day is celebrated in commemoration of the discovery of “Raman Effect” by the Indian Physicist Sir C.V. Raman, who carried out ground-breaking work in the field of light scattering, which earned him the 1930 Nobel Prize for Physics. 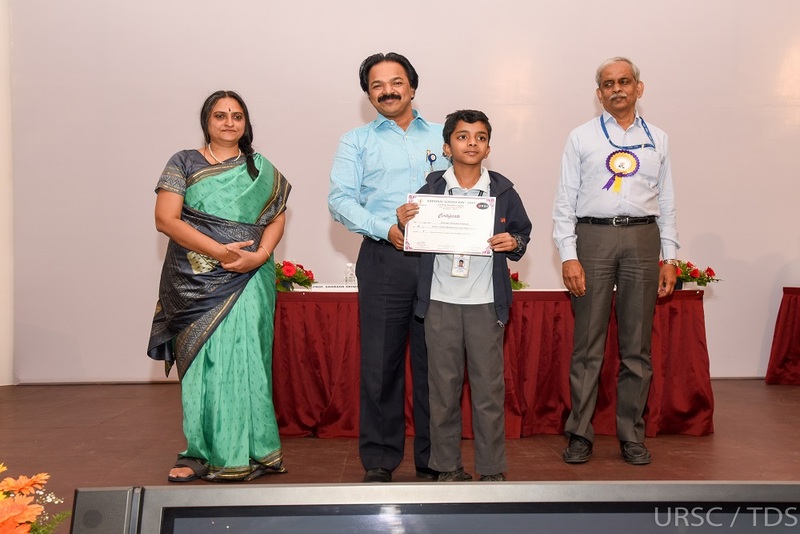 U R Rao Satellite Centre, Bangalore, celebrate the National Science Day, every year, by encouraging students and teachers from various schools in and around Bangalore to participate in various events held at centre. 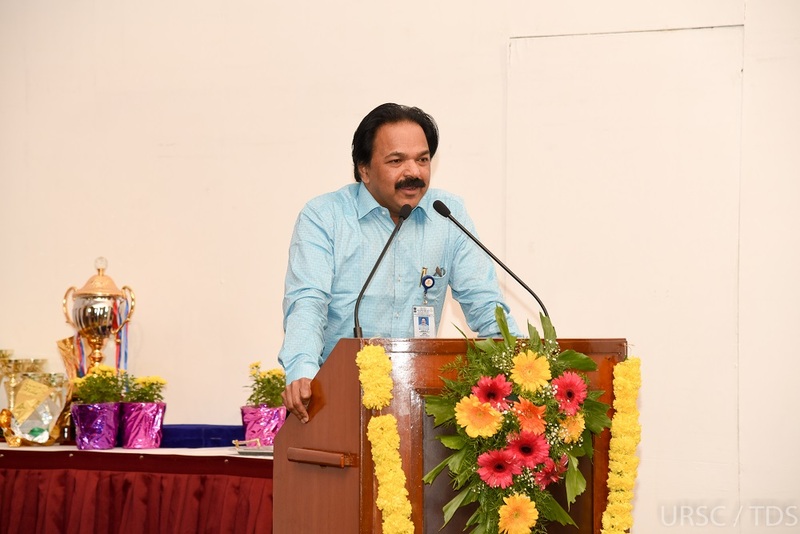 URSC Celebrated NSD-2019 on the theme “Science for The People, People for Science”. 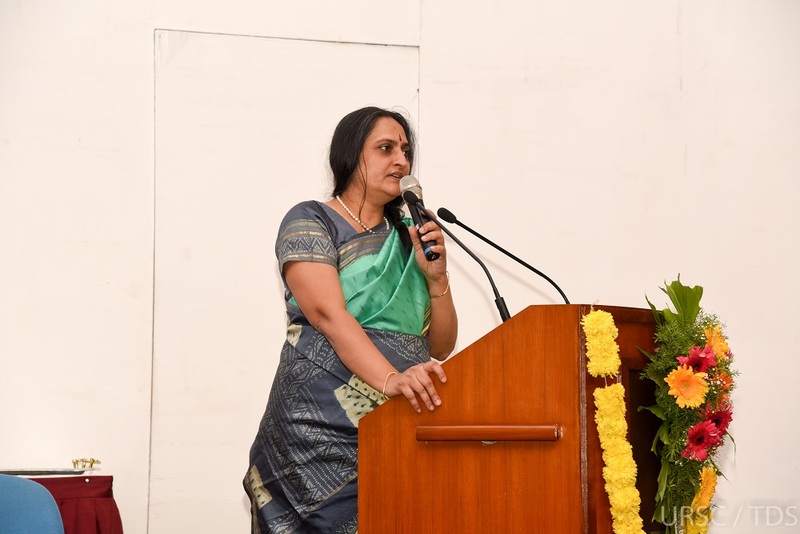 The events for the students held at U R Rao Satellite Centre, this year have seen a very wide participation of about 800 students from various parts of Bangalore and nearby. Few of the participants were from outside the city. 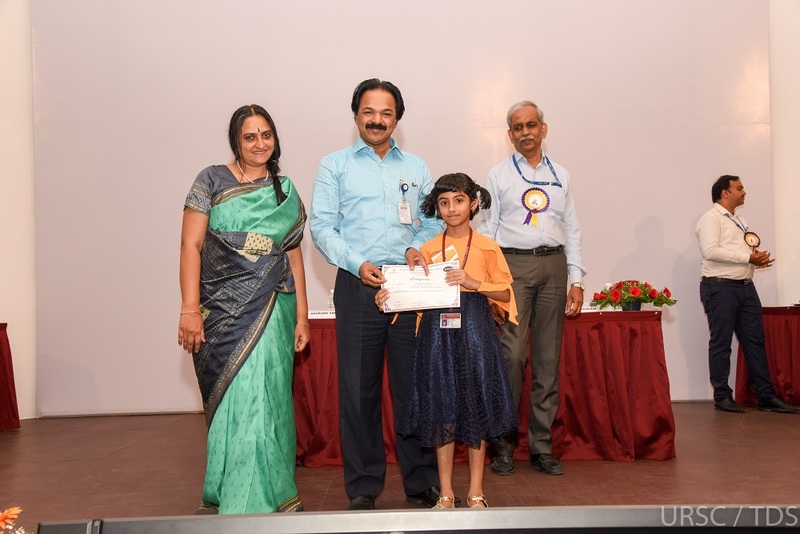 To start with, on the 16th Feb 2019, two events "Extempore Science Elocution" and “Essay Competition” held for the students. 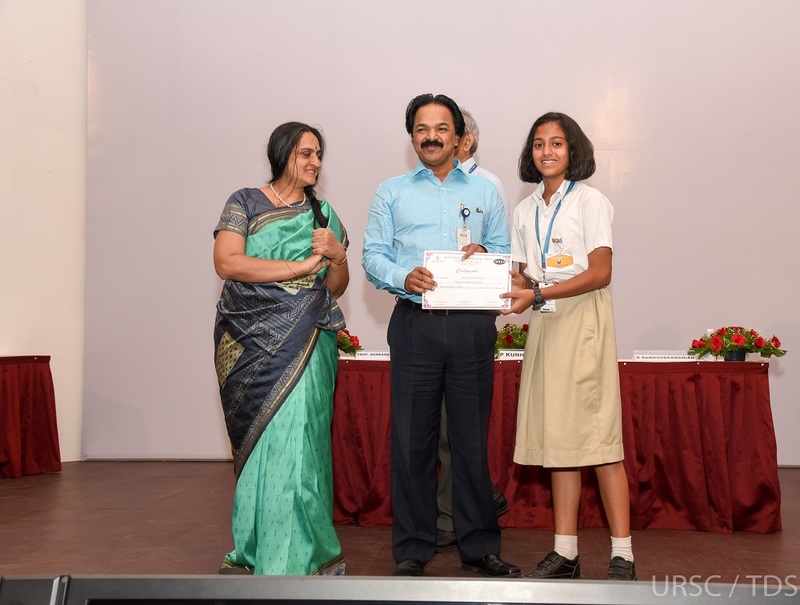 Essay Competition had about 130 students participating from about 30+ schools who wrote excellent essays on two topics " Science for environment protection" and " Should science be driven by Curiosity or Human Need?". 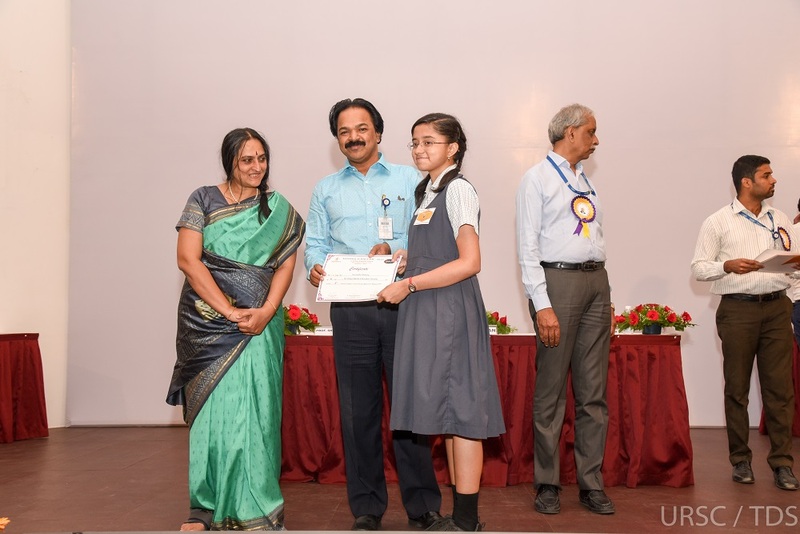 The event “Extempore Science Elocution” also had a very overwhelming participation from about 60 students from various schools talking on topics related to the general science. On the 23th of Feb 2019, four events: The “Spot painting”, “Teacher's Event”, “Test of Scientific Temper” and “Innovative Ideas” were held. The “Spot Painting” brought the artists in the young and energetic students, which amazed all of us with its charm. 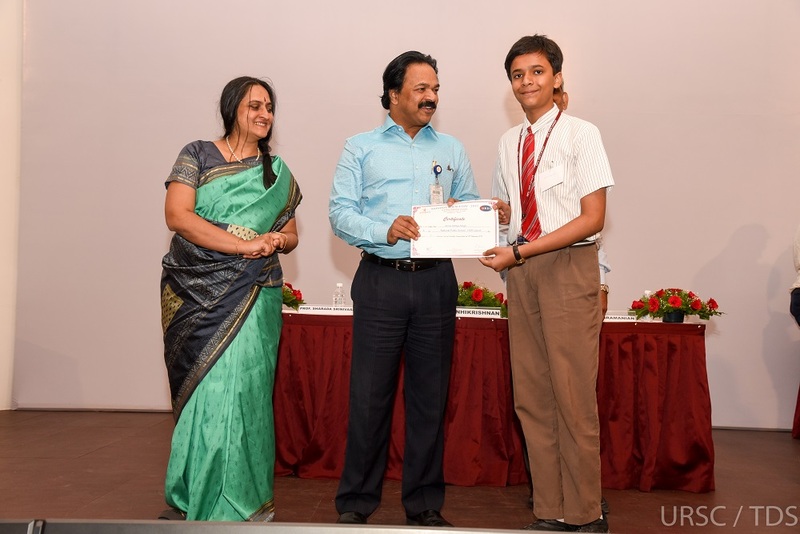 Total 100+ students from different schools and Standards participated in the event. 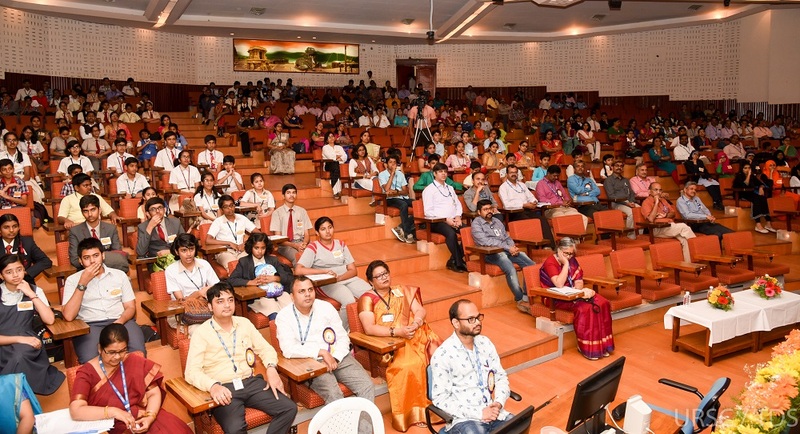 The “Teacher's Event” had 12 presentations selected from the teachers speaking on “Latest advances in science and their impact on our day to day lives”, with about 50 teachers and students participating in the event. 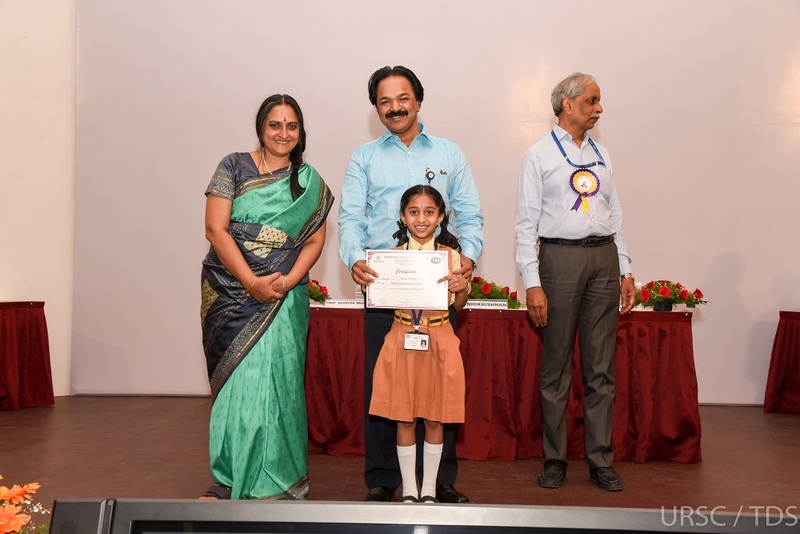 The event “Test of Scientific Temper” kept all the participating students engrossed into the depths of science for about 90 minutes with various inquisitive questions for them to think through and bring out scientific reasoning. 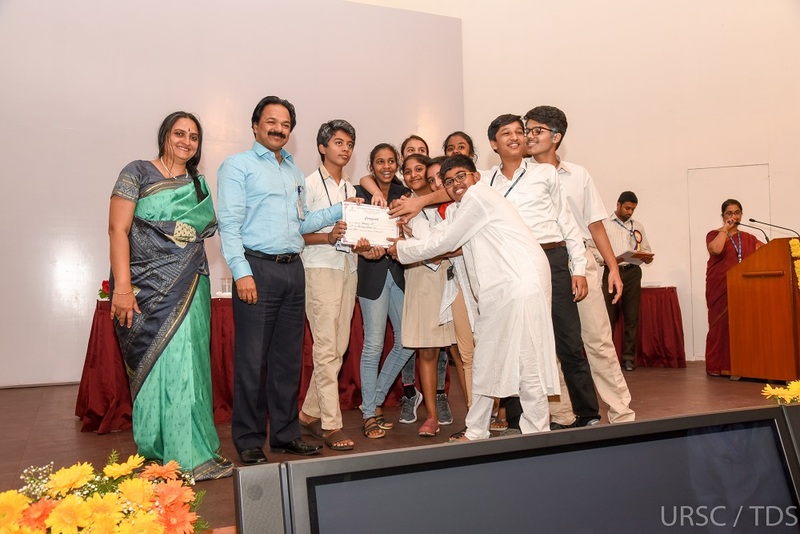 The event “Innovative Ideas” had a good number of participants with about 30 students bringing out very innovative and thought provoking ideas on two topics: “Water Conservation to save planet Earth” and “Tapping of Energy Resources from our own solar system”. It was indeed very inspiring to listen to the ideas of the young kids bringing out very informative points on various topics. It was also a very tight competition and the judges had a tough time in selecting the winners of the different events. 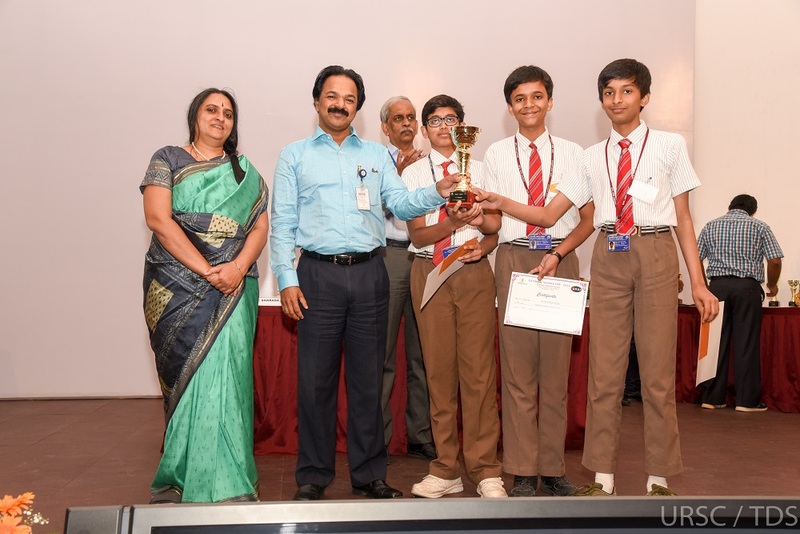 Today, the final day of the celebrations of NSD-2019, two competitions in the forenoon: Science Quiz and Science Skit were held. 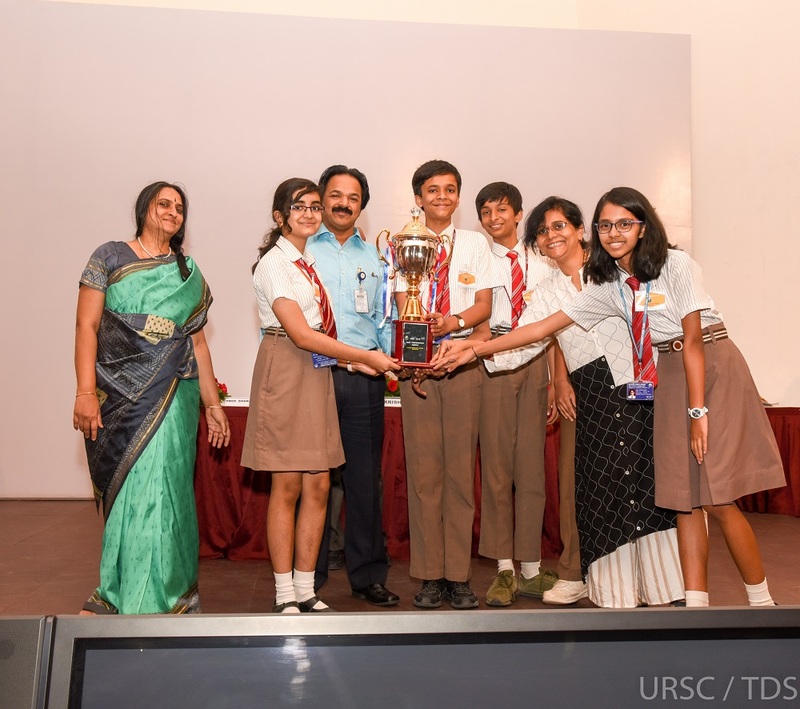 About 300 students participated in these competitions. 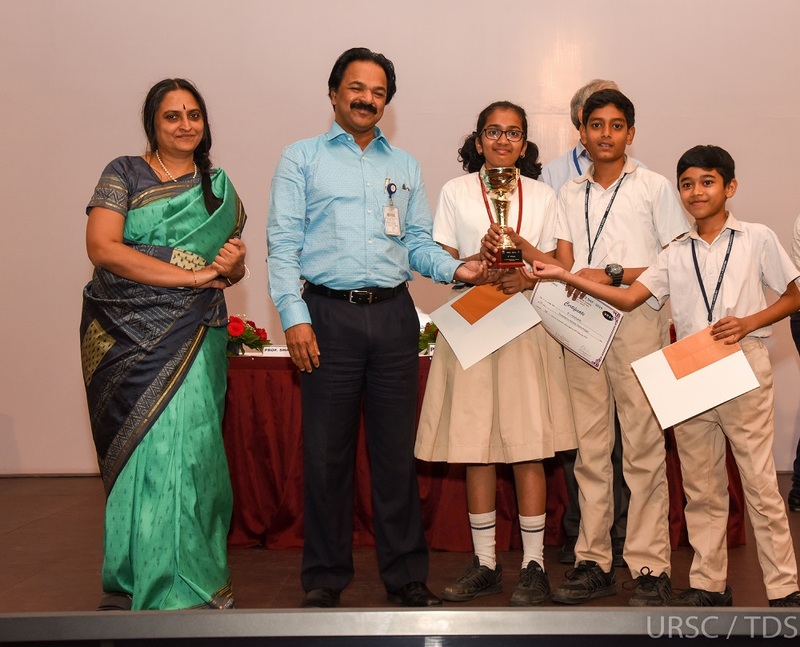 While the “Science Quiz” tested the depth of knowledge in the young minds, the “Science Skit” tested the artistic knowledge blended with Science. There was a Museum on wheel (mobile science museum) from Visvesvaraya Industrial and Technological Museum. The students were entertained with this exhibits largely. 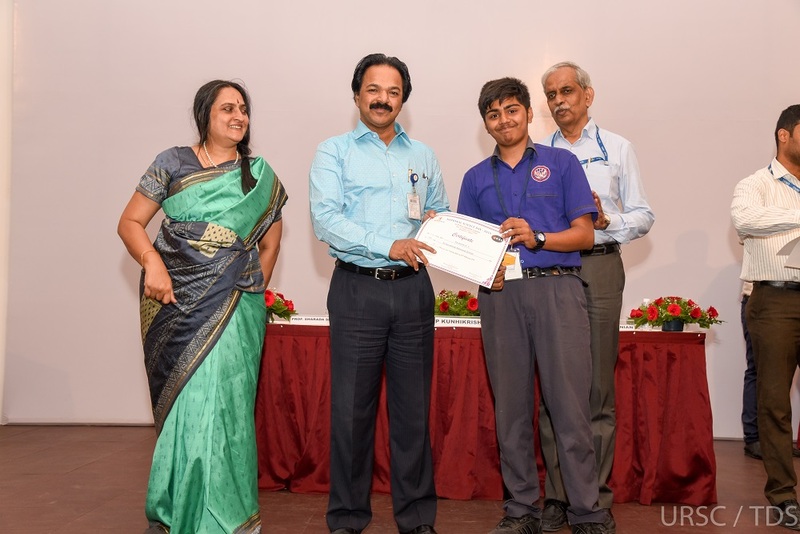 In addition, the students and teachers from various schools visited the space exhibition at URSC which has displays of various satellite models right from Aryabhata to Mars Orbiter Mission and exhibits related to space and satellite technology. There was also demonstration of HAM Radio at URSC. Students learn that HAM Radio is a scientific and technical hobby used for communication purpose. It works in a wireless media. 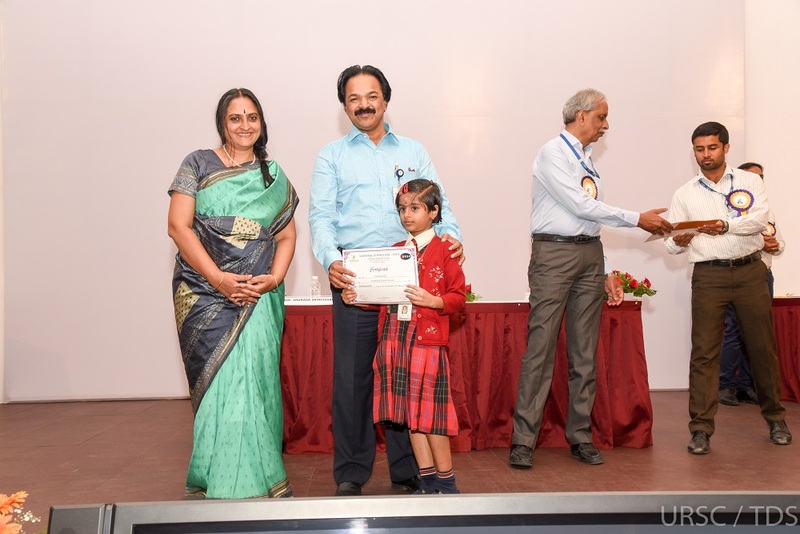 The valedictory function was conducted on 28th Feb, 2019 in the afternoon. 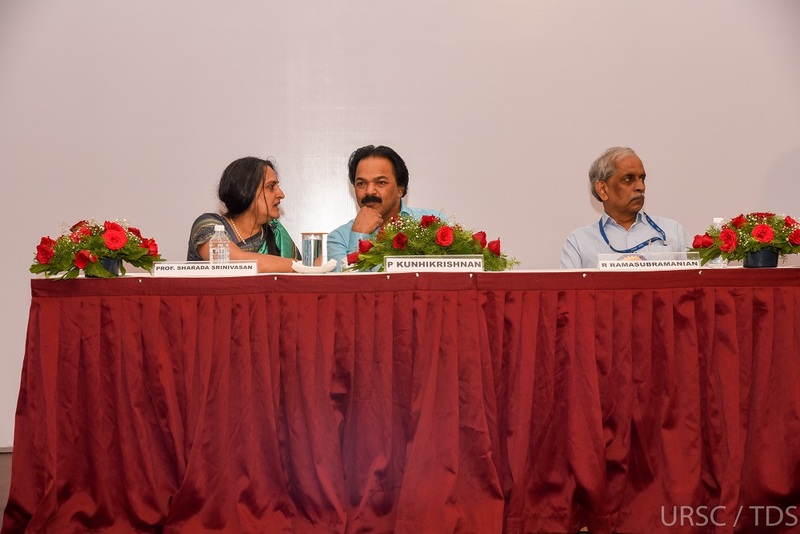 Dr.P Kunhikrishnan, Director URSC presided over the function. 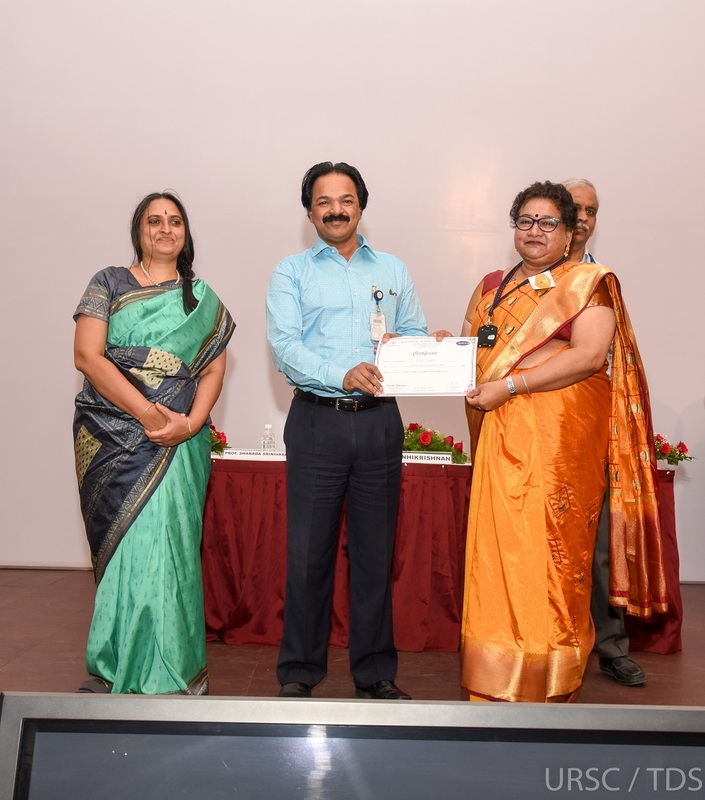 The Chief Guest Prof. Sharada Srinivasan, from the National Institute of Advanced Studies (NIAS), Bengaluru presented a lecture on “Art and Science of Indian Metals Heritage”. 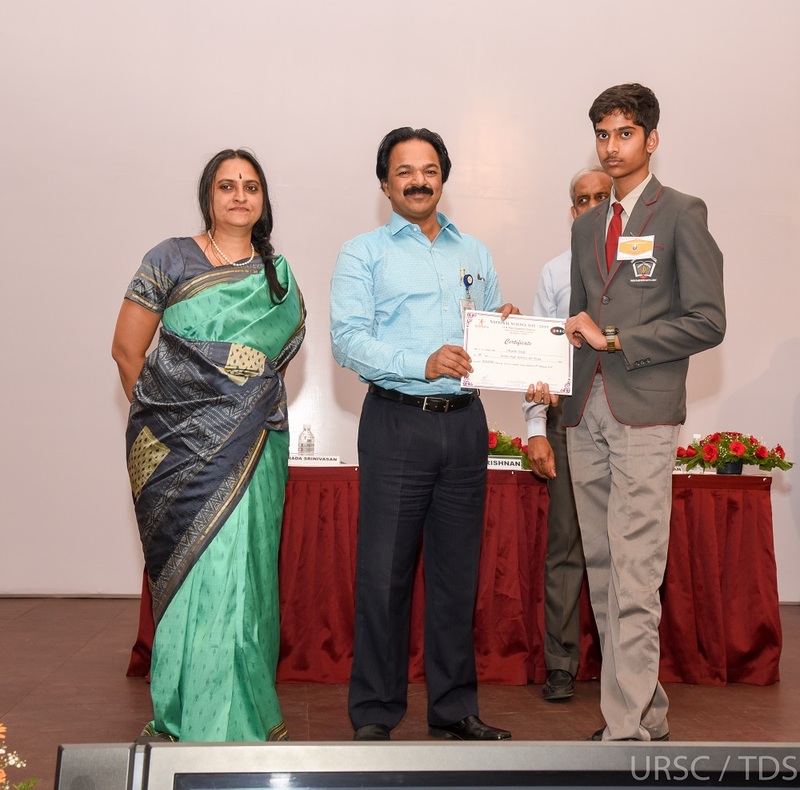 The programme concluded with the distribution of prizes for winners by the Director-URSC, Chief Guest and Chairman NSD 2019. 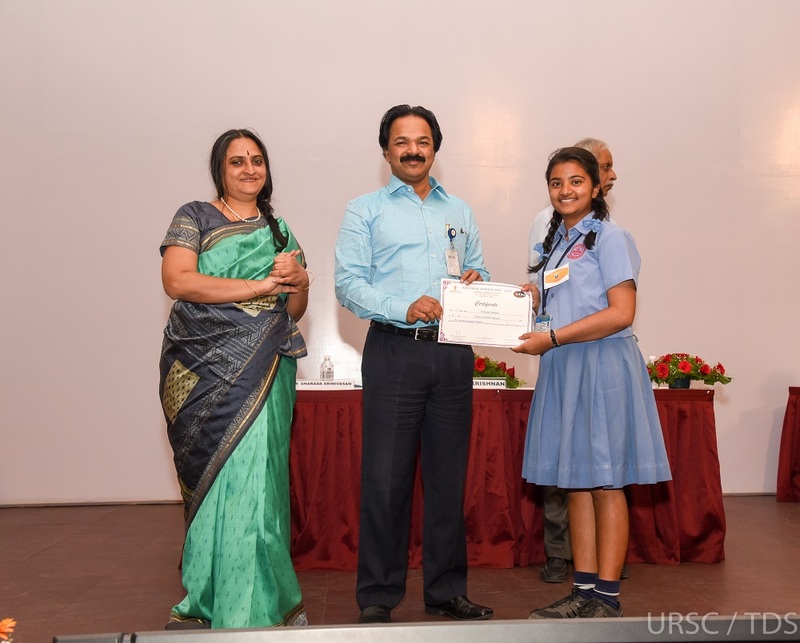 NSD-2019 at URSC was a very well organized function with number of events and competitions and an overwhelming response of various schools in and around Bangalore.